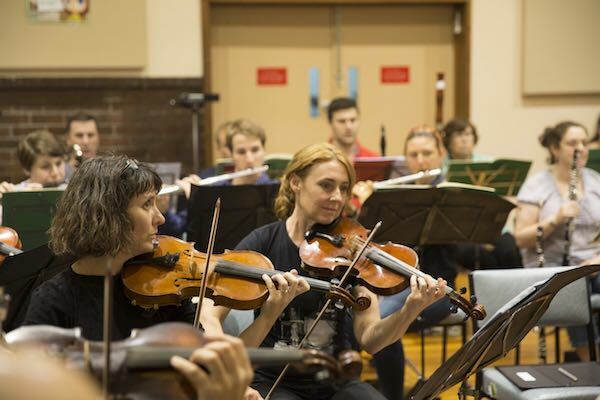 As a non-profit organisation the orchestra relies on subscriptions and donations and invites you to become a subscriber. The Orchestra is a registered Deductible Gift Recipient and hence gifts and all donations over $2 are tax deductible when made out to Preston Symphony Orchestra Inc Donations Fund. We would be delighted to receive your donation.